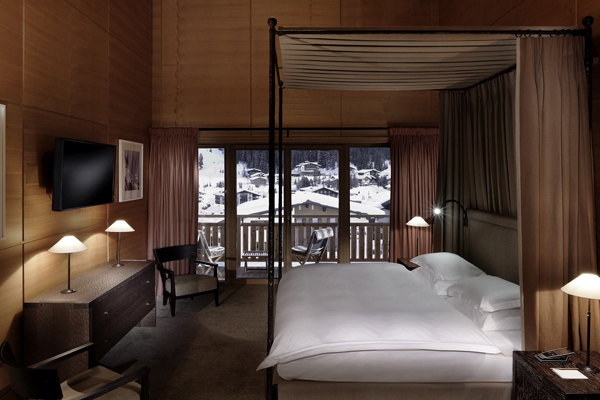 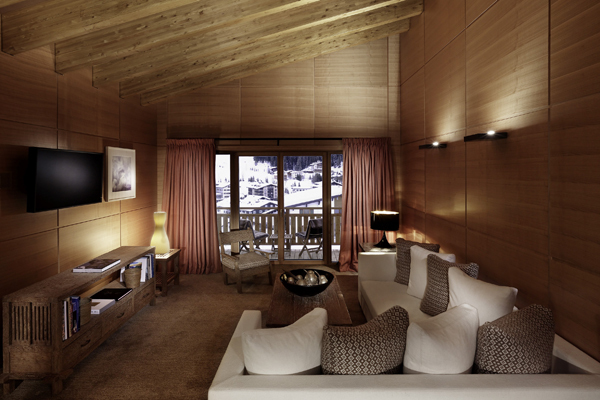 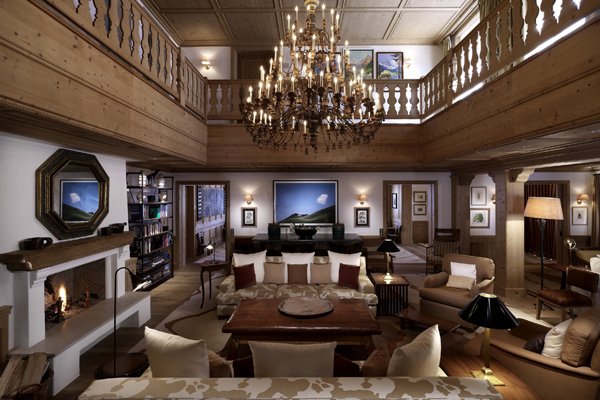 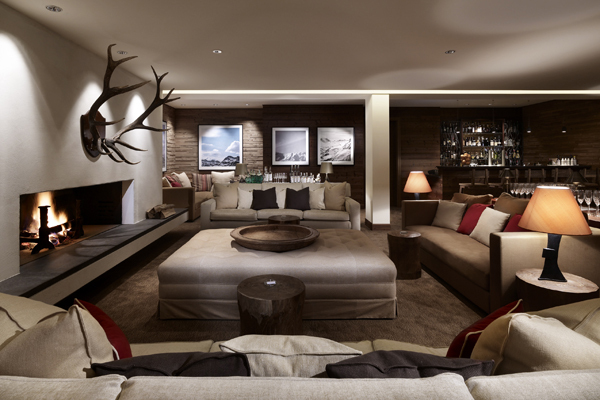 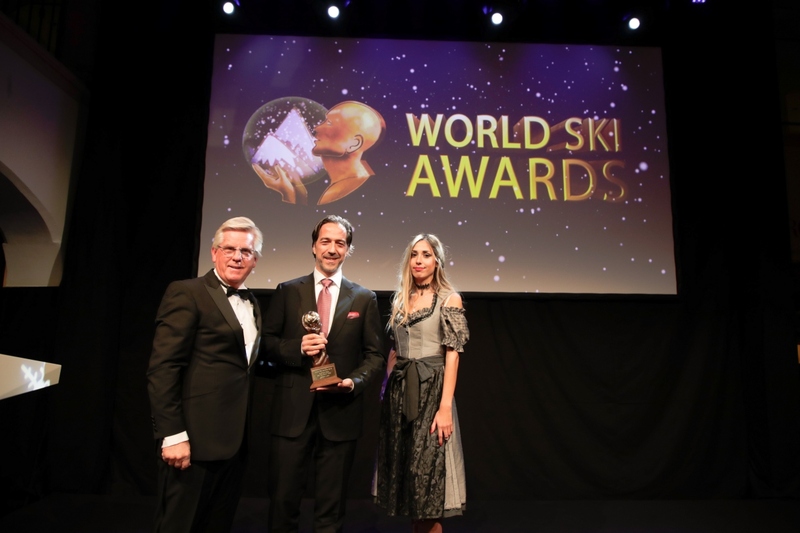 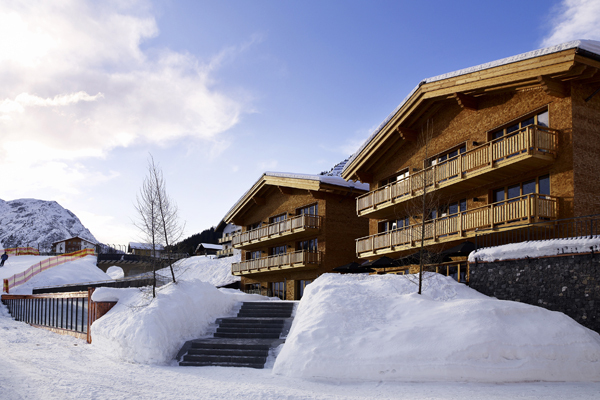 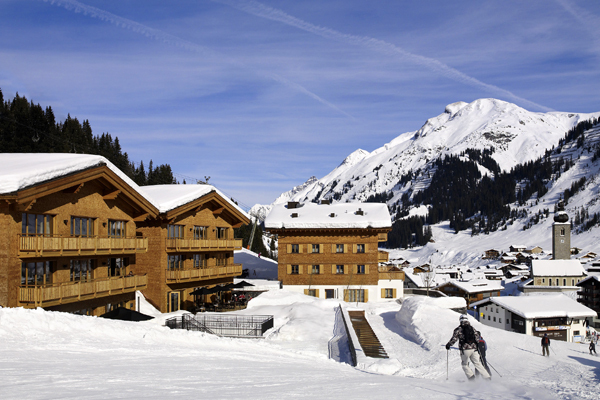 The luxury Aurelio Hotel & Chalet is located in the exclusive ski resort of Lech, in Austria’s Arlberg region. 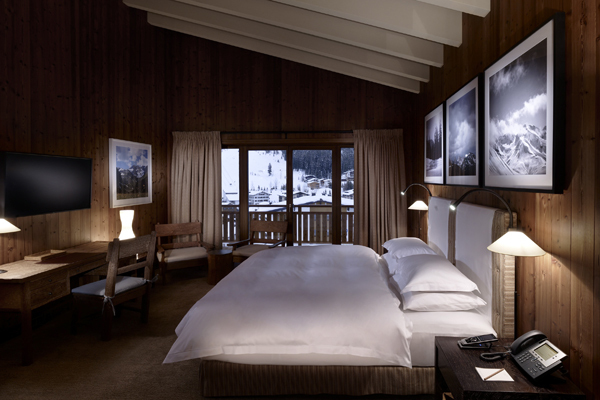 The Aurelio offers an enviable ski-in, ski-out location and all rooms guarantee an amazing view overlooking Lech and the mountains. 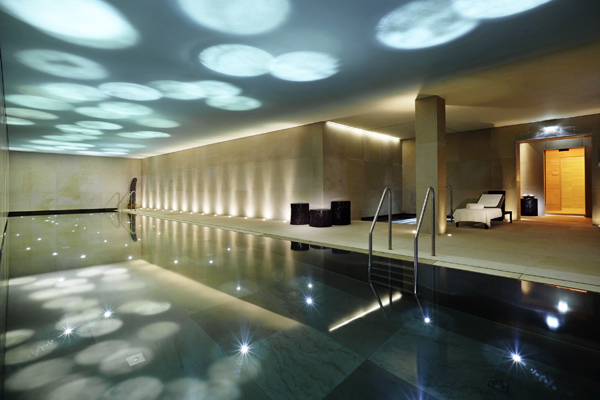 The Aurelio SPA has everything one could ask for and more - herbal steam rooms, saunas, a gym, large chill-out area and a 23-metre pool. 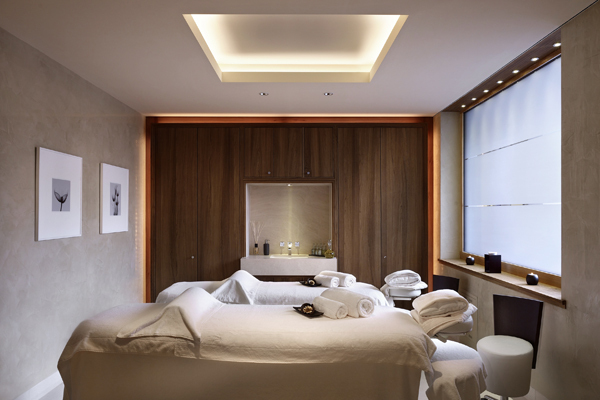 Guests can enjoy massages and cosmetic treatments with exclusive products. 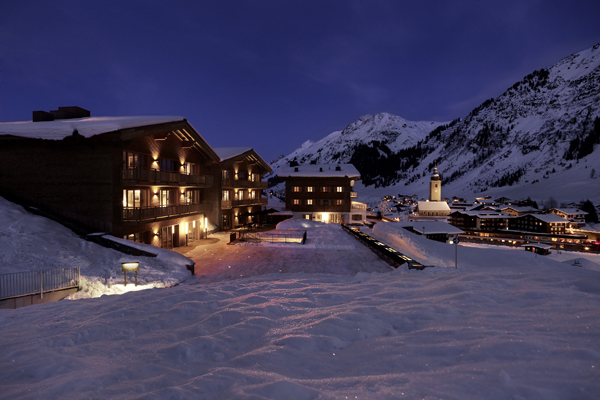 Food at the Aurelio´s gourmet restaurant is created by “3 Hauben” awarded chef, Christian Rescher and his protégée, Markus Niederwanger. 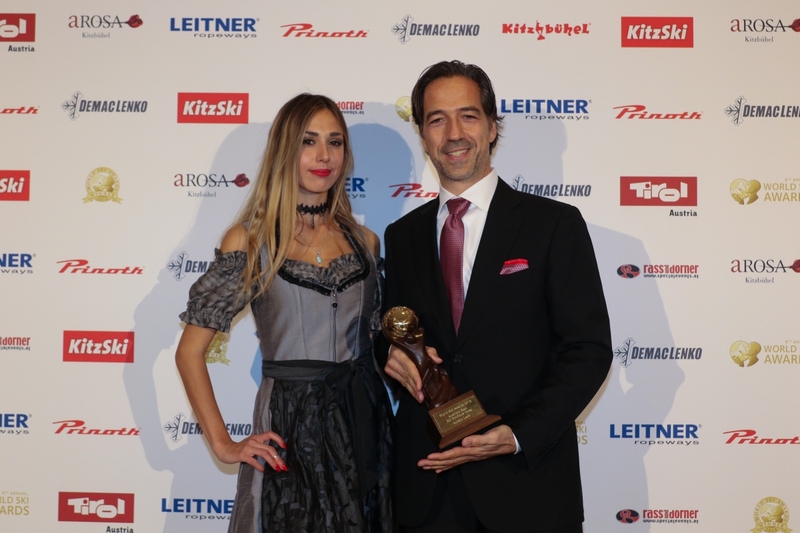 The wonderful delicacies use Austrian products with international influences.